Space X To Protest No-Bid National Security Contracts : The Two-Way The space startup says its rockets are capable of carrying satellites for the Air Force, and it can do so cheaper than Boeing and Lockheed. Elon Musk, chief executive officer and chief designer of SpaceX. SpaceX will launch an official protest against the Air Force for its no-bid national security launch contracts to Boeing and Lockheed, SpaceX CEO Elon Musk said in a televised press conference. He said his company thought the process was "unfair" and that he wanted to shine a light on the process. "As I've said, sunlight is the best disinfectant. If everything's fine, then I guess that's great," Musk said. "But that seems unlikely to me." The Verge explains that the Air Force handed United Launch Alliance, Boeing and Lockheed's joint venture, a contract for 36 launches because SpaceX had not yet received certification to do business on national security projects, like launching a GPS satellite for the military. "The ULA — which was formed when Boeing and Lockheed combined their government launch efforts — currently pulls in up to $3.5 billion in annual funding from the government, according to a handout distributed at a SpaceX media event today," The Verge adds. Musk said SpaceX has proved that it is good enough for NASA, able to carry payloads to the International Space Station — so why wouldn't it be good enough to fly for the military? Not only that, said Musk, but SpaceX could do it for a lot cheaper. SpaceX, Musk said, could save the American taxpayers $1 billion. 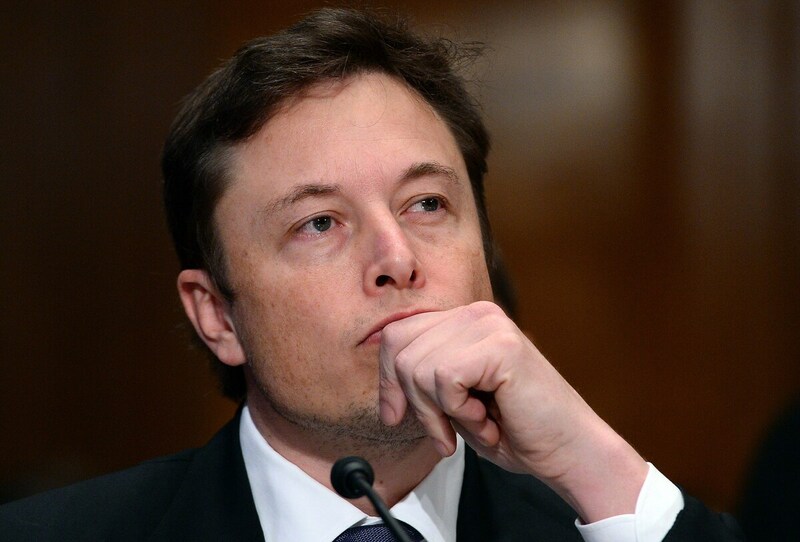 Musk even threw some politics into the mix, saying the use of Russian rockets in ULA vehicles might violate the sanctions recently imposed on some Russian individuals. During the same press conference, Musk said the company achieved a soft landing of its Falcon 9 vehicle. We'll update this post with reaction from the Air Force and Lockheed and Boeing.